"What amazing service! The glass vases I ordered were just as described. They arrived -- remarkably -- the next day and they were very carefully wrapped, so there was no possibility of breakage. 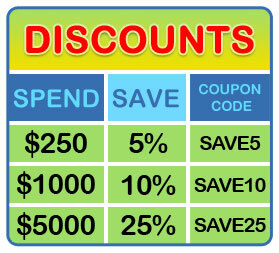 Terrific product and terrific service. Thank you." "The mirror is exactly what I was looking for. It was very well wrapped and arrived in perfect condition. It certainly arrived quickly. I would definitely not hesitate to do business with your company again. Thank you very much." "These feathers are great. They are the perfect size for my wedding centerpieces, and all the ones I received were all real quality feathers. This was the best price I found anywhere online for this size of pheasant feathers too." 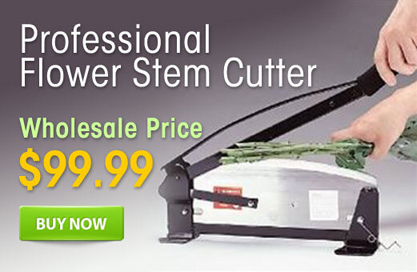 We offer a huge selection of florist supplies at wholesale prices. Whatever you need, we can help you find it. 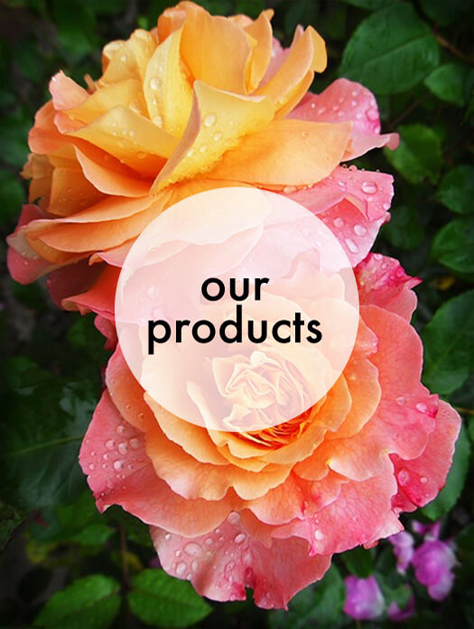 From vases, fillers and floral foam to preservatives, accessories and tools, you can depend on WholesaleFloral.com to deliver everything right to your door. 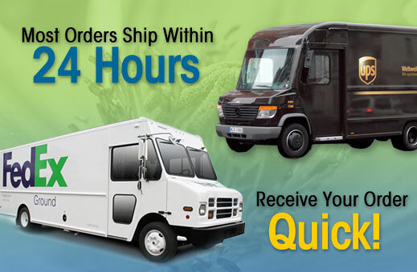 Our goal is to be your one-stop destination for quality floral supplies at discount prices. 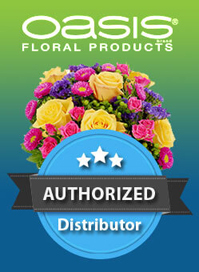 Unique and beautiful floral designs and arrangements must be built on a foundation of high-quality, attractive supplies. Your final masterpiece will only be as impressive as the components that go into it. We can provide you with everything you need, whether you are looking for the perfect glass vase and distinctive filler, or classy, colorful ribbons to accentuate the entire presentation. 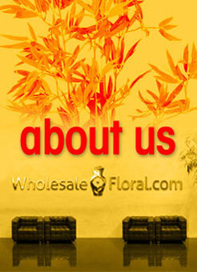 You will always be able to find the best wholesale florist supplies right here.